Does Vicki have a favorite character from her time on the Carol Burnett Show? What was the energy like on the set of Mama’s Family? 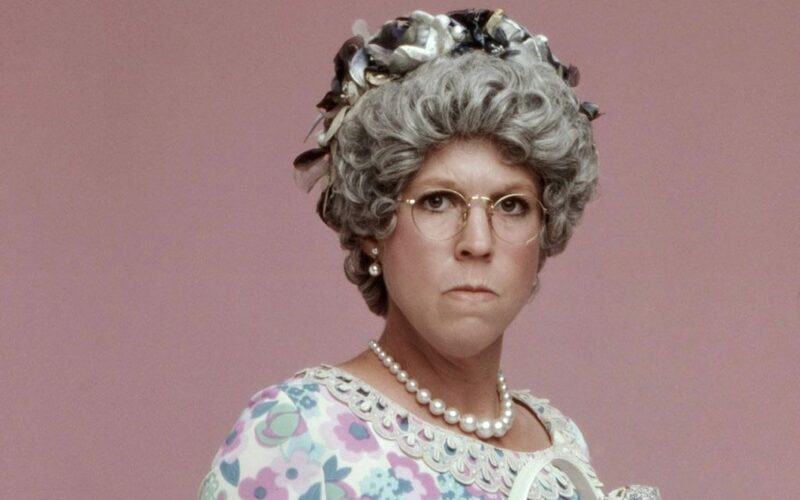 Does Vicki have a single favorite scene or moment from Mama’s Family?